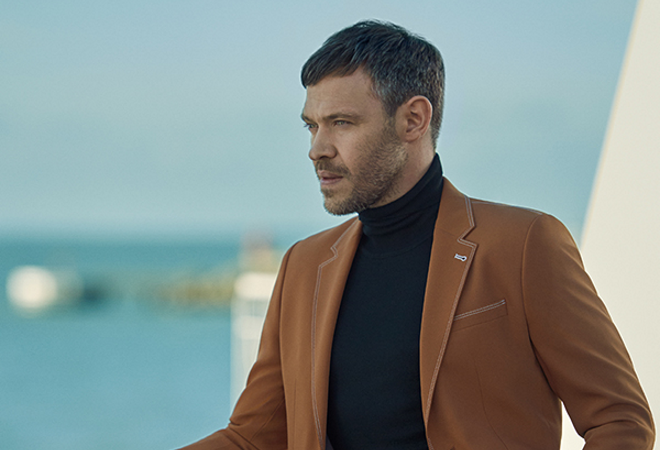 Will Young has announced a UK tour for October this year as well as the release of his seventh studio album Lexicon, due out 14 June 2019. Lexicon will be Young’s first release since 2015’s 85% Proof. Fans can expect to hear tracks from the new album alongside previous hits such as ‘Evergreen’, ‘Light My Fire’, ‘Your Game’, ‘Jealousy’, ‘Changes’ and ‘Leave Right Now’. The singer first rose to fame after starring on season one of the television series Pop Idol and has since gone on to become a household name, appearing on both stage and screen as well as hosting the popular LGBQT podcast Homo Sapiens alongside film director Christopher Sweeney. Since dropping his 2002 debut album ‘From Now On’, Will has released five further studio albums, all of which have landed within the Top 2 on the UK Charts.